No-Excuse Nashville changed the structure for HS teams, adding graduation year teams for 2016, 2017, and 2018. This dropped our U15B team and we only field one U15 team in 2015. The program also added a new team in U13 and our first summer with U9. The program also saw tournament championships for 2016 @ Nashville and Birmingham, 2017 @ Louisville, and 2018 @ Nashville. Our U15 team and 2016 team were runner-up in the Louisville Tournament. 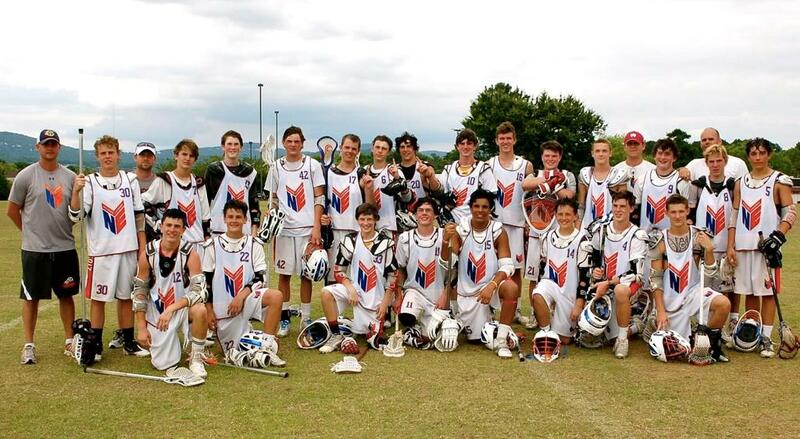 No-Excuse Nashville introduced two additional teams HS B and U-15 B. The program also saw tournament championships for HS A @ Huntsville, HS B @ Birmingham, U-15 A @ Huntsville, Cincinnati, and Birmingham, and U13 @ Birmingham. Our U15 A team lost just one game all summer. 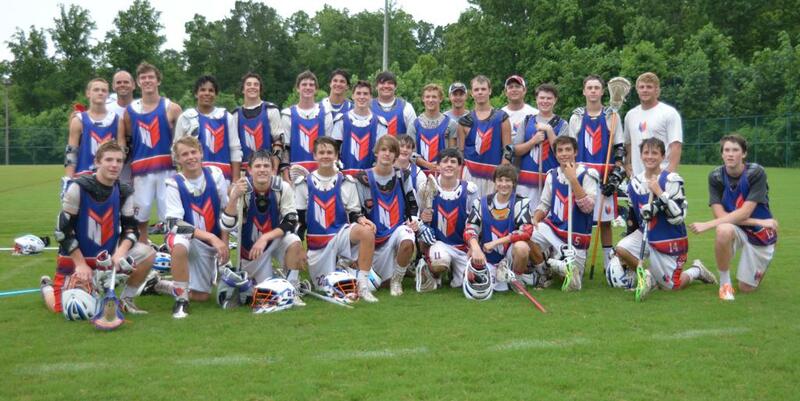 Congrats to our U15 Team for winning the A-Division in Huntsville, Charlotte and the GA Southern Shootout. 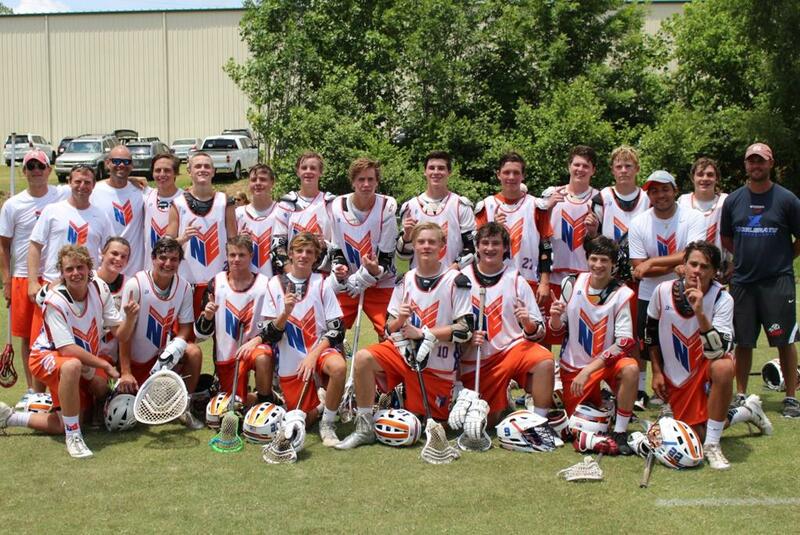 Our HS Team also won the U19 A-Division at the GA Southern Shootout.